BC Athletics is pleased to announce the teams that will compete at the 2018 Junior & Senior National Track & Field Championships, July 3rd - 8th, 2018 in Ottawa, Ontario. 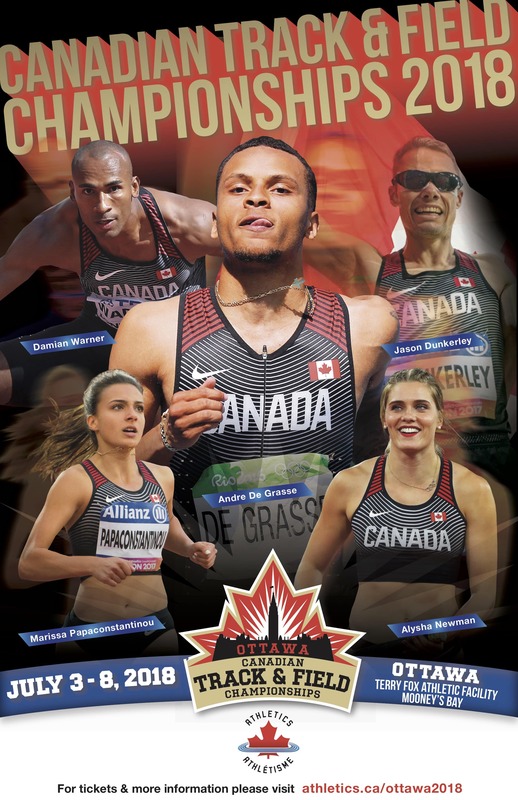 23 athletes have been selected to compete at the 2018 Canadian Track & Field Championships Ottawa, MB (July 3-8, 2018). Please click the link below to view the full 2018 BC Senior Team Athlete List. 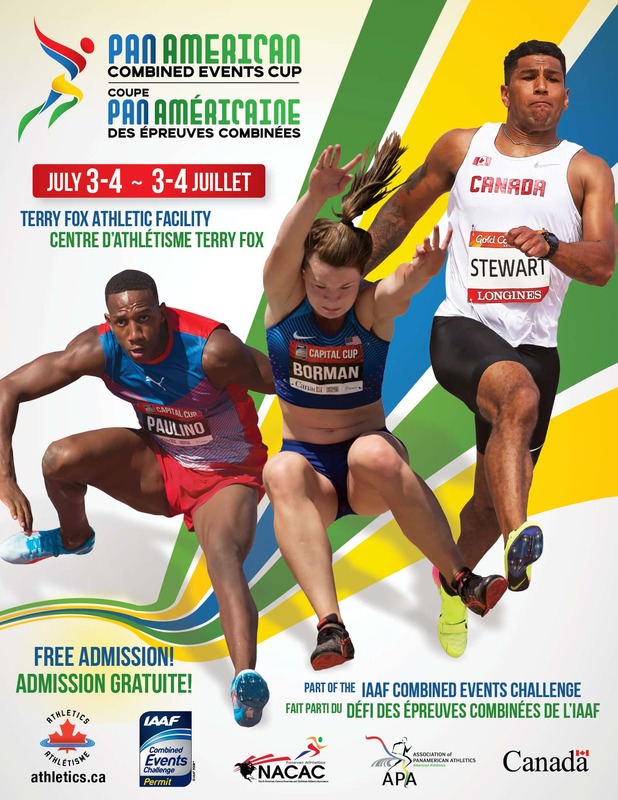 22 athletes have been selected to compete at the 2018 Canadian Junior Track & Field Championships in Ottawa, Ontario (July 3-8, 2018). Please click the link below to view the full 2018 BC JuniorTeam Athlete List. If you have any questions, please contact the Technical Manager for Track & Field Chris Winter at chris.winter@bcathletics.org or the BC Athletics Summer Student, Julia Howley, at summer.student3@bcathletics.org. The annual event will see Olympic and Paralympic medallists showcase their talents, and the next generation aspiring to follow in their footsteps. The 2018 Canadian Track & Field Championships will also serve as a selection trials for the 2018 NACAC Championships (Toronto 2018: Track & Field in the 6ix) that will take place in the heart of downtown Toronto from Aug. 10-12. Best of Luck to all our BC Athletes!